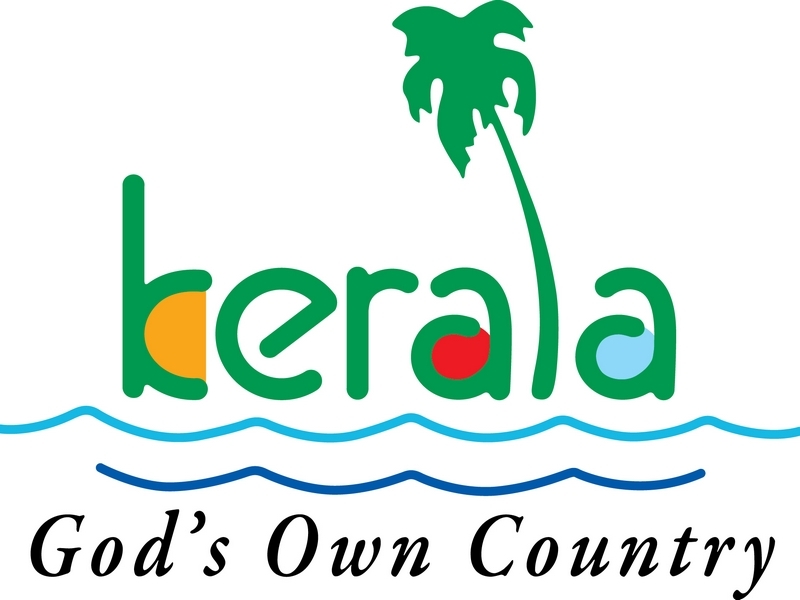 Kerala is famously known as �God�s own country� and on every dimension it justifies its proud name! This emerald state of India is world famous for its idyllic scenic beauty, heavenly hill stations and breathtaking beaches. Then there is abundance of flavours, spices, colours, dance forms, music and so on that make your experience all the more delectable, flavour some and awesome. As you enter this state a feat of coconut trees, palms, banana and endless vines, creepers welcomes you with open arms. There is overwhelming and endless shades of green colour that you can witness that will make you fall in love with the Mother Nature. You will definitely come closer to your true self when you dive into this pool of sheer beauty and opulence of natural wealth! And when we know about kerala food its attraction increases by manifold as its delicacies and cuisines are world famous and your gustatory sense will be satiated to its fullest when you dive into magical kitchen of Kerala. If you are a food lover then Kerala is �the� destination to treat your taste buds from spicy curries to flavoured rice recipes and mouth-watering sea food. The culinary art of kerala people is larger-than-life and their involvement in their food is awe-inspiring. You can get range of tropical fruits, different spices and variety of dishes made of coconut and rice! All you need to do is just let your heart take you towards the trip of sensuousness that is in huge quantity as well as in refined quality when it comes to the food of Kerala. You can make way for this utterly pleasing and highly enigmatic place by knowing the facts about kerala which will tell about its glorious and incredible culture, history, traditions as well as religious parameters that are not only unique but also inspiring through and through. You will not be disappointed on any dimension when you enter this state, on every level from geographical variations to colourful cultural diversity; you are here for sensational treat! Everything is scintillating, exotic and multifaceted from the people, flora and fauna to hill stations, beaches etc. There is absolutely no dearth of options and possibilities to explore and feel the spirit of adventuring soaring inside you when you reach this place that is rightly a cornucopia of heavenly bliss. You can begin your journey by knowing history of Kerala which is rich and highly dynamic. The most prominent and distinguished things about kerala history is its royal and meticulous touch on the various historical places as well as religious places across the state. There are several temples, forts in Thrissur, Guruvayoor, Trivandrum, Kozhikode that showcases the intense artistic drive of the Chola and Pandays dynasty. The teak wood is used to construct many historical sites and mural paintings of various God and Goddesses can be enjoyed while venturing into the archaeological dimension of this state. There is nothing more tantalising than finding about kerala culture which is very interesting mix of different religions, traditions and ethnic groups which provide layers and hues to its colourful cultural diversity. The icing on the top of the cake is its integrity and unity in spite of the apparent diversity. This adds tons of dignity, beauty and worthiness to the cultural dimensions and makes way for the lovely blend of differences melted on the human grounds. You can witness the power of human bonds and connection while travelling this marvellous place. You will be really enriched with the whole cultural and historical exposure that has the potential to enhance your life on various dimensions. Therefore, it is the opportunity of the lifetime to seek the hub of intersection of lovely and significant aspects of world that is presented on one sizzling and sumptuous platter for you to satiate your cravings for the alternative life style and parallel exotic sphere that exist beside our monotonous life. You can seek the information about kerala every easily and conveniently that will help you in developing the insight as well as zeal to make way for perfect trip and travelling experience. There is plethora of options and you will be cater to your requirements and expectations; be it is the craving for the adventurous sports or you want to have spiritual or therapeutic, relaxed travelling or it is just a causal change from the routine. While in kerala, you can experience according to your preference and the remarkable thing is that you can opt for the customised trips. This makes it highly preferred and contributing factor why so many people are interested in this travel destination. Make sure you have through information about kerala state when you are planning your dream visit to this place. This will not only help you give structure to your travelling but also helps you in enjoying range of worth seeing places and savour worthwhile and memorable experiences. Your itinerary will be brimming with lot many exciting options only when you are open to the sheer intensity of the diversity that you are bound to encounter here. Exploring about kerala dress, you can submerge into the plethora of eclectic silk saris, churidaars that it can melt any women�s heart for sure. Moreover, the men are also not lagging behind as they have their traditional dresses woven in finest silk and cotton. In addition to this, the love towards gold will make your memories of this place golden and dazzling.